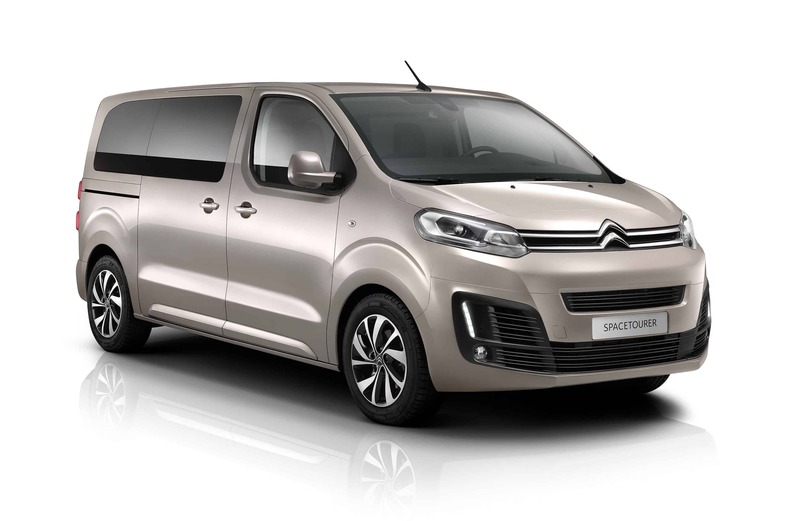 It could be argued that the new Citroën SpaceTourer is mainly aimed at taxi drivers, hotels (as a shuttle bus), child care facilities, chauffeur companies and large families, but the one fact that remains is that as a passenger car with up to nine seats it’s an excellent choice. There’s lots of space for passengers and their baggage, and the mix of economy, space and equipment works very well indeed. 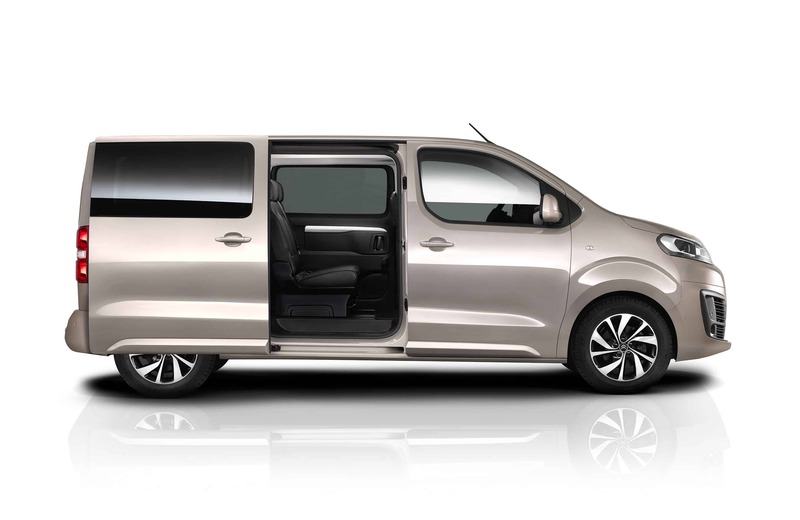 Citroën’s new SpaceTourer, is based on Citroën’s new Dispatch commercial vehicle and it shares a platform with the Peugeot Expert and Toyota Proace. 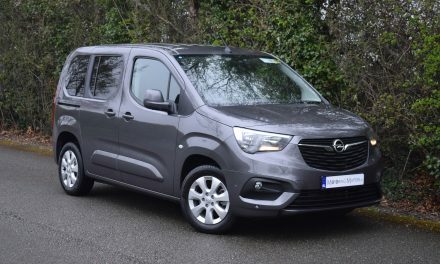 Recently these three vehicles were jointly awarded the coveted title of Irish Van of the Year for 2017. There are three options, ranging from 4.6m to 5.3m in length, with up to nine seats being made available – depending of the length of the wheelbase chosen. My test car was a medium length Citroën SpaceTourer Blue-HDi 115 S&S Feel model with 8 seats (2+3+3). Powered by Citroën’s impressive 1.6-litre turbo-diesel engine, the model I drove has 115bhp and 300Nm of torque . Fuel economy of up to 54.3mpg is possible on a combined driving cycle. 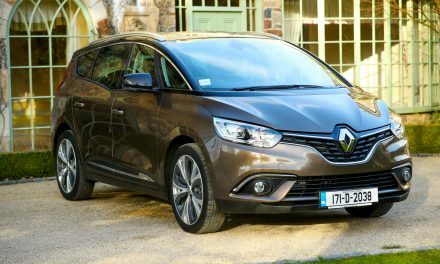 Thanks to low emissions of 133g/km, annual road tax is just €280. Standard specification in my test car included 17” alloy wheels, rear parking sensors, automatic dual-zone air conditioning, space saver spare wheel, Connect DAB radio (with a 7” touchscreen, Bluetooth, USB port, Aux port, Mirror-Link & Apple CarPlay), auto lights & wipers, 2 wide-opening & sliding side doors, power fold door mirrors with electric adjustment, electric front windows, remote central locking, ISOFIX seat anchorage points, cruise control, LED daytime running lights and many other comfort & convenience features. 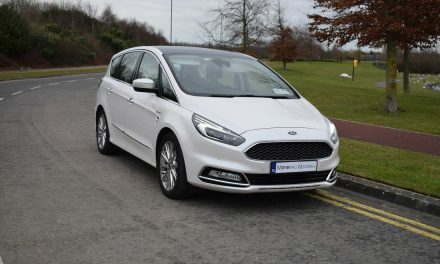 Optional extras fitted to my test car came as part of an ‘easy-entry pack’ and included keyless entry & start, electric hands-free side doors and an electrically lockable fuel filler cap. 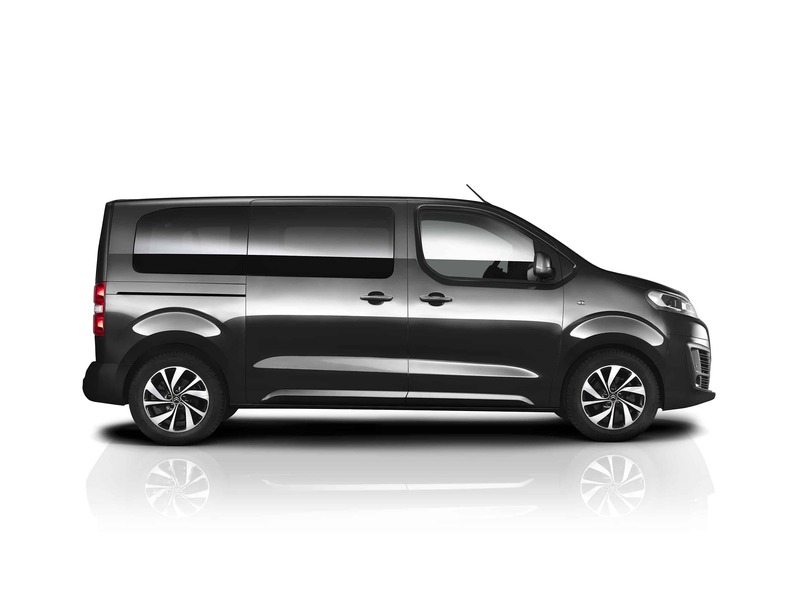 The interior of the Citroën SpaceTourer is logically laid out and there’s plenty of space in the passenger seats. Even tall passengers will have excellent legroom in any seat, and shoulder room is good too. 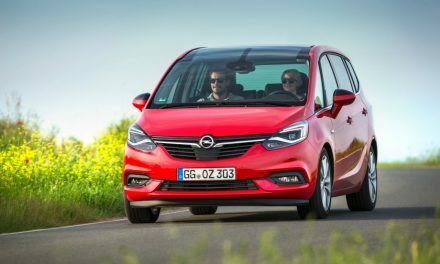 Depending on the length of model you choose, with the rear seats all folded, a load area of between 2,381 and 2,932 litres is available. However, the SpaceTourer doesn’t feel as van-like as you might expect on the road. This M version felt smaller than anticipated on some tight country roads, and the small turning circle means it’s easier to park as well. Visibility is good, especially thanks to the high-up driving position. The seats are upholstered in soft and warm material, providing the highest level of seat comfort. Seated in rows 2 or 3, you’ll experience first class leg-room, sliding and reclining seats with comfortable head rests and arm rests for maximum enjoyment. 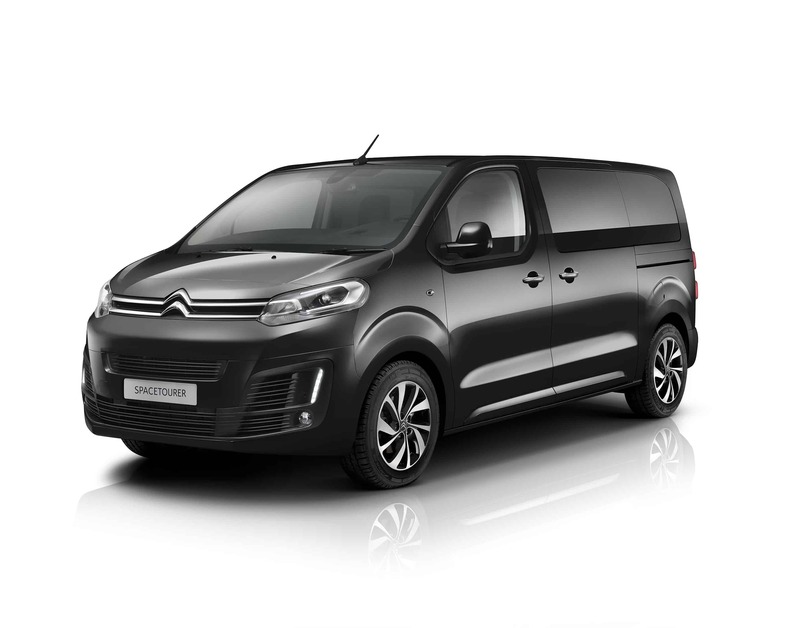 Priced from €38,675, the new Citroën SpaceTourer is on sale now.